Official Instagram app finally comes to Windows Phone devices. 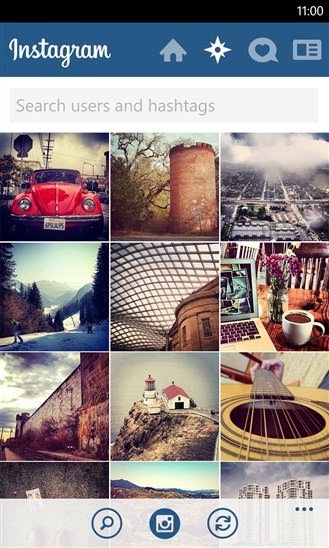 Instagram is one of the most requested app on the Windows Phone platform. Instagram app for Windows Phone is currently in BETA and available for free on the Windows Phone Store for Windows Phone 8 OS devices.